Sign-up and receive Property Email Alerts of Residential New Developments in The Somerset Village, Somerset West. Top quality security retirement village in Somerset West. Developed by the Westacre Development Company in partnership with CPOA, The Somerset Lifestyle and Retirement Village in Somerset West is the residential estate of choice for the over 50's. 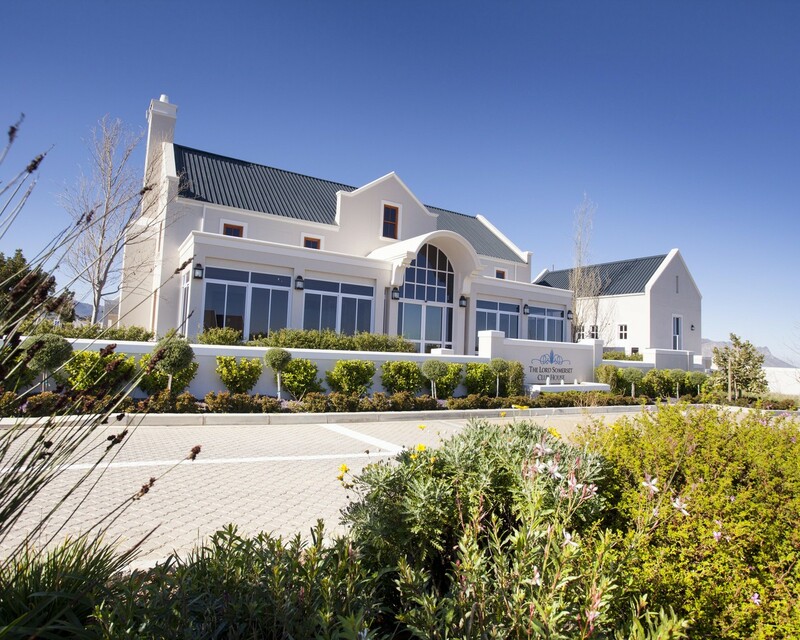 For the past 20 years, Westacre has specialised in developing top quality security gated villages in Somerset West and CPOA has owned and managed retirement facilities in Cape Town for over 64 years. Located in the heart of the Cape Winelands, with spectacular views of the Helderberg and Hottentots Holland Mountains, the Strand and Gordon's Bay and over False Bay to Cape Point, the retirement development is situated in the new Waterkloof growth node of Somerset West. Drive through the gates of The Somerset Lifestyle and Retirement Village and you will immediately see why it is destined to be the residential estate of choice for the over 50's. This positive, enriching environment is literally steeped in natural beauty, sophisticated style and graceful luxury - a setting in which the enjoyment of the golden years is amplified. The Somerset is a premium lifestyle and retirement village that meets all practical and lifestyle requirements, with friendly and professional healthcare and advanced security measures. Beyond all this, it offers a uniquely liberating and refreshing approach to life. Purchasers have a number of ownership options. Whether you opt for a 2 or 3 bedroom freehold home with choice of single or double garage, a 1 or 2 bedroom Life Right cottage or apartment, or a Life Right assisted living unit, your every need will be catered for. The generous apportioned rooms graciously appointed with finishes and fittings of the highest quality, together with superb workmanship, make a property in The Somerset much sought after. The Somerset is conveniently located close to all local amenities, shopping malls, excellent hospitals, golf courses, sports facilities and every manner of outdoor activity. 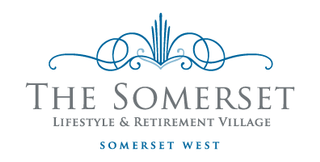 The Somerset Lifestyle and Retirement Village amenities have a thriving community component to them. These include events and socialising in the multi-purpose Lord Somerset Clubhouse. The clubhouse is an extensive and superbly executed facility that serves as the very heart of The Somerset.